Music is the greatest creation of human beings, which touches the soul and also helps humans to sympathetically manifest unspoken desire and humanity in them. 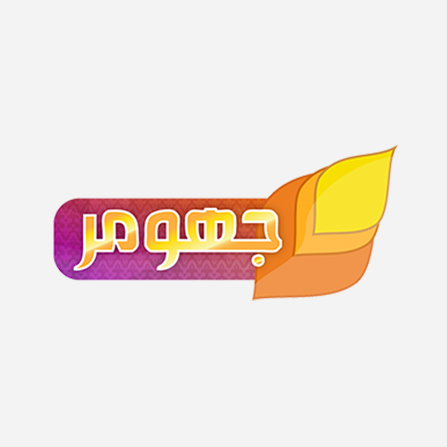 Ranra Web TV is Pakistan’s first ever religious web Tv in pashto Language. 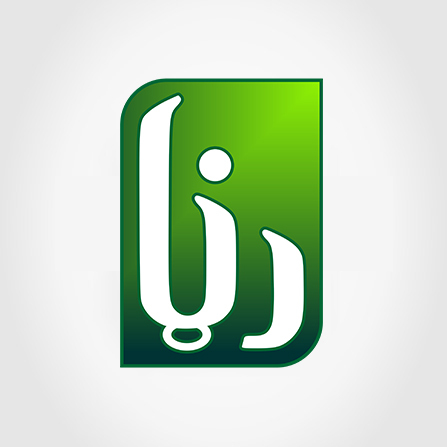 The main objective behind launching this web channel is to provide best in terms of religious enlightenment of spirituality and the knowledge about the faith of Islam. 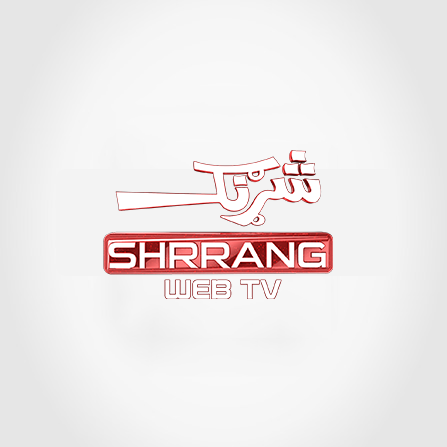 Shrrang TV provides music and entertainment programs. 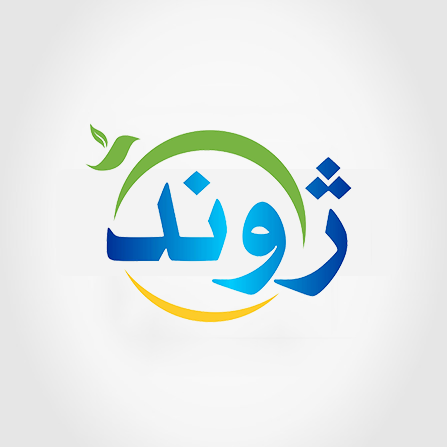 Shrrang offers music entertainment in Pashtu, Farsi, Darri, Arabic, Urdu, English and many other languages. Jwand Web TV is AVT Channels' second web tv project. JWAND Web TV programs are designed to teach practical, economical ways to meet our families’ daily nutritional and fitness needs.